I am experiencing fear when learning to dive. How I can remove my fear when I dive? The fear associated with diving usually comes from the fact that you are attempting to enter the water head first from a physically higher position. Therefore the water seems further away and diving in head first is a completely unnatural thing to do. First and most importantly of all ensure that the water you will be diving into is safe to do so. Is it clear and can you see the pool floor? Is it deep enough or is the water shallow? Diving into water that is not deep enough is extremely dangerous. The ideal diving depth is your own height with your arms extended above your head. A shallow dive (a dive across the surface of the water) is safe in most cases but only after it has been practiced and with adequate supervision and guidance. To remove your fear, start with a sitting dive. Sit on the edge of the pool with your feet back against the wall. The safest diving position is with your arms stretched out in front and head tucked in between them for protection. Aim for your finger tips to enter the water first, followed by your head, and keep it tucked between your arms. Starting with a sitting dive will remove the fear of diving from a height and get you used to entering the water head first. You can then progress to a kneeling dive, diving from kneeling on one knee. 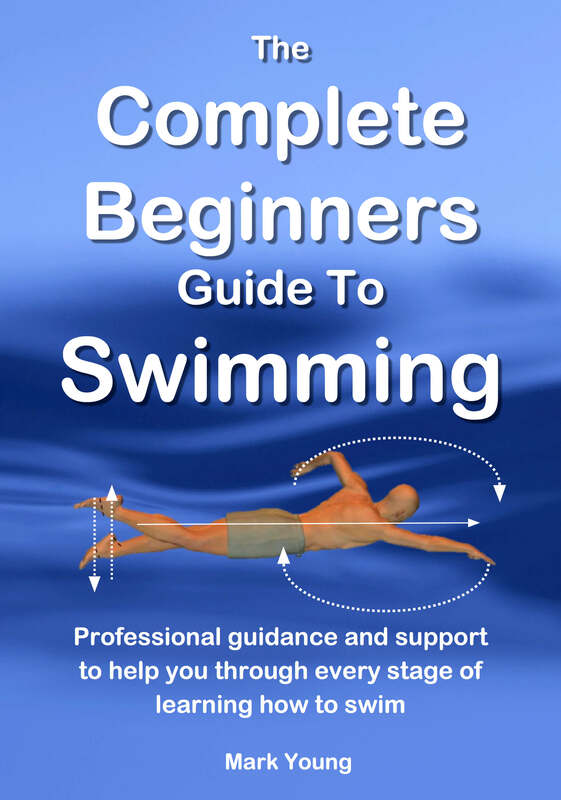 This is a little higher and will help build your confidence to dive from standing up. When diving from standing up, bend your knees and start very low down, almost as low as your sitting or kneeling dives. Then as your confidence grows your diving will become fearless!